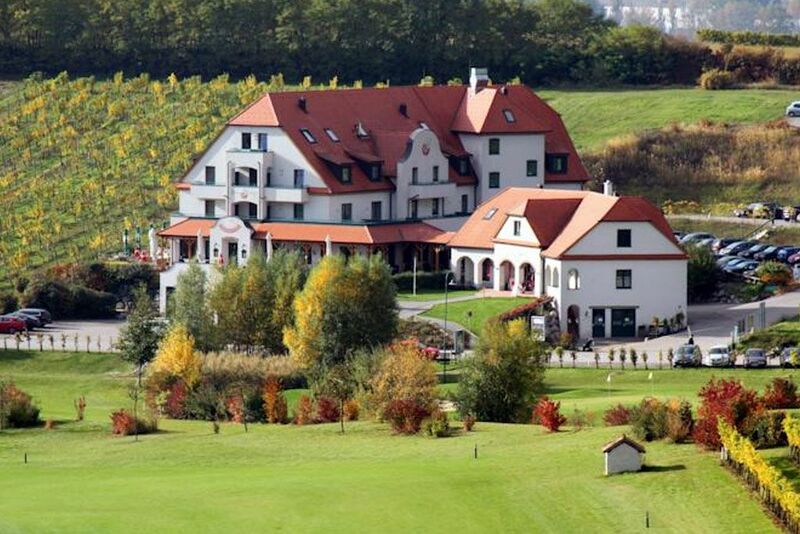 The Hotel Neustifter is situated between vineyards, fitting harmoniously into the landscape. Spacious and bright rooms are decorated in hues of refreshing green or harmonious dark reds, according to the type of wine. Each room also has a beautiful view of the vineyards. A spacious wellness area with sauna, steam bath and tepidarium offers relaxation after a refreshing stroll through the vineyards or the cellar lanes. 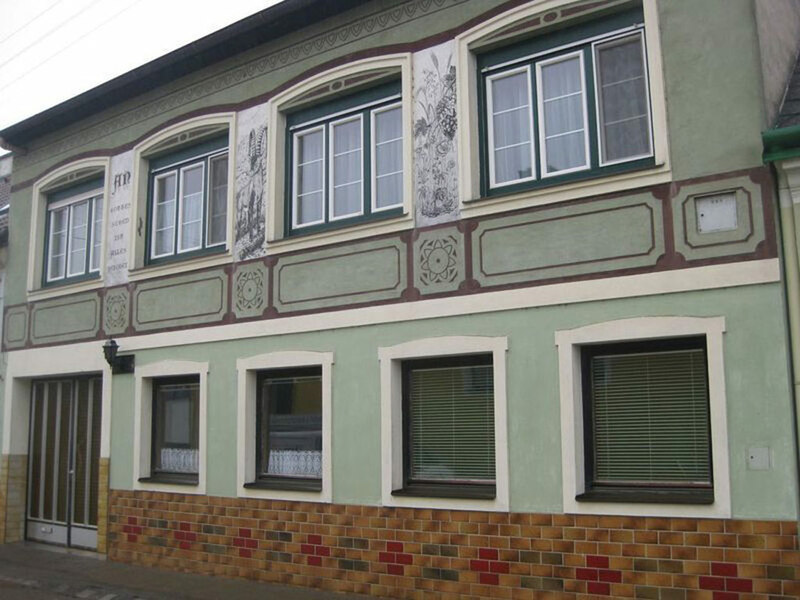 Hotel Veltlin offers a special ambiance for seminars, private parties and weddings. Welcome to an outstanding wine estate! Stylish accommodation in lavish guest rooms at a traditional family run wine estate, ideal for short and long term stays for golf players, hiking or biking trips and wine buying. 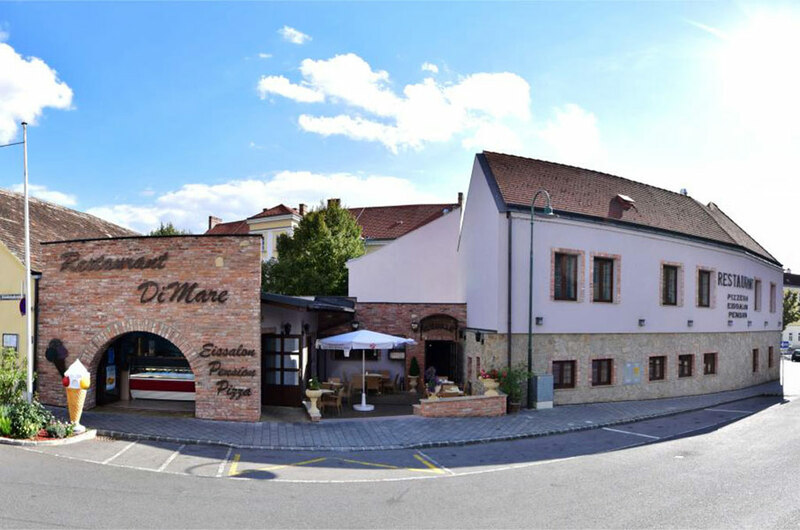 Enjoy the relaxing ambiance in the idyllic inner yard and the personal service at daily wine samplings. 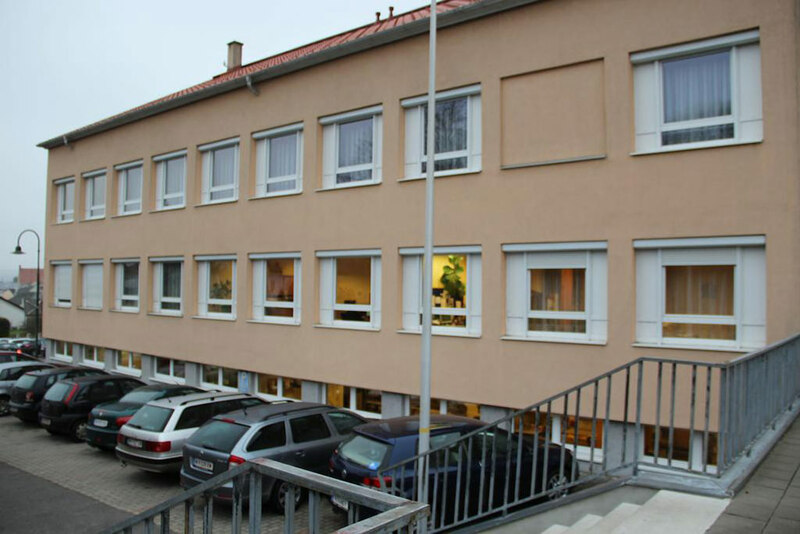 Rooms for high level seminars are provided as well. Ask for packages and special offers. 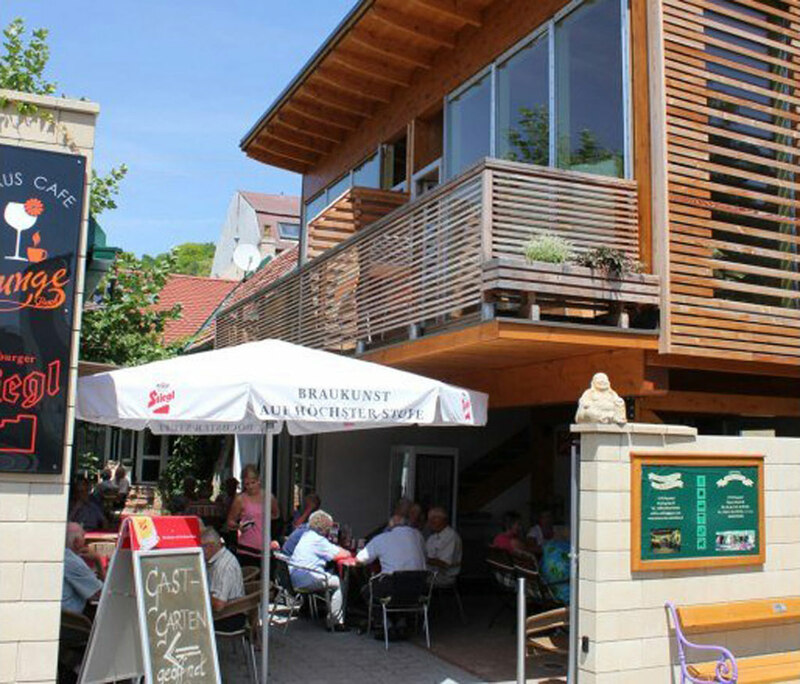 Eisenhuthaus combines historic structures of many centuries with innovative, modern architecture. Each of our rooms offers individual ambiance and colours, combining tradition with modern equipment. Enjoy the comfortable and welcoming atmosphere during your stay with us. 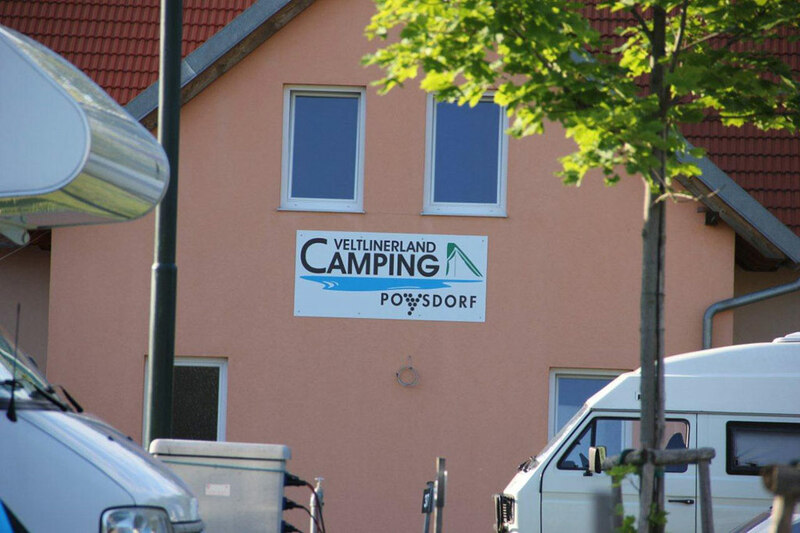 Nice and quiet guest rooms close to the centre with lockable bike racks and a play ground. Perfect location for big parties , weddings or company events for up to 600 persons. Our experienced team will assist you at planning and during the event. The ideal starting point for an unforgettable holiday. Enjoy local culinary delights in the adjacent restaurant. 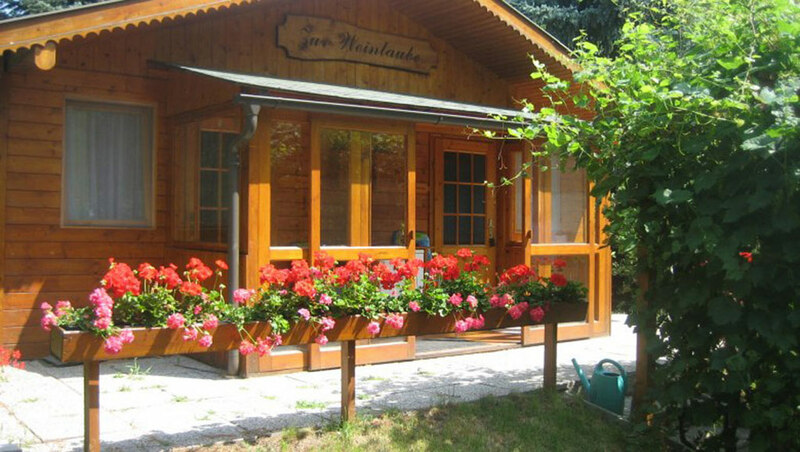 Relax in a quiet and comfortable holiday home approx. 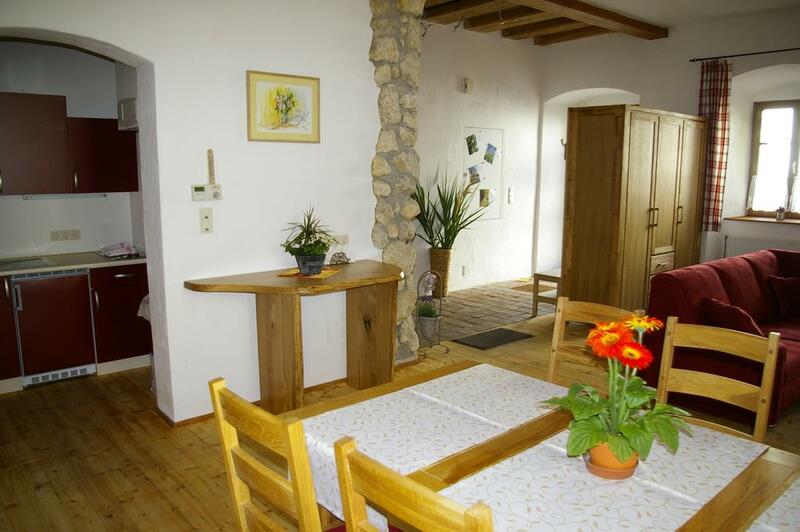 1 km from the centre, close to romantic cellar lanes and the recreation area. You can choose between self-catering or enjoy a breakfast with herbs from our own herbal garden. A family run home in the heart of Poysdorf with comfortable guest rooms built in the former farm of the grand-parents, with view into the colourful garden. Buffet breakfast is served with home-made and local delicacies. The idyllic inner yard invites to sample our tasty in-house wine. Enjoy your stay in our quiet guest house, just 3 minutes from the centre, close to the swimming pond. Breakfast is offered on request. Bike racks in the yard. 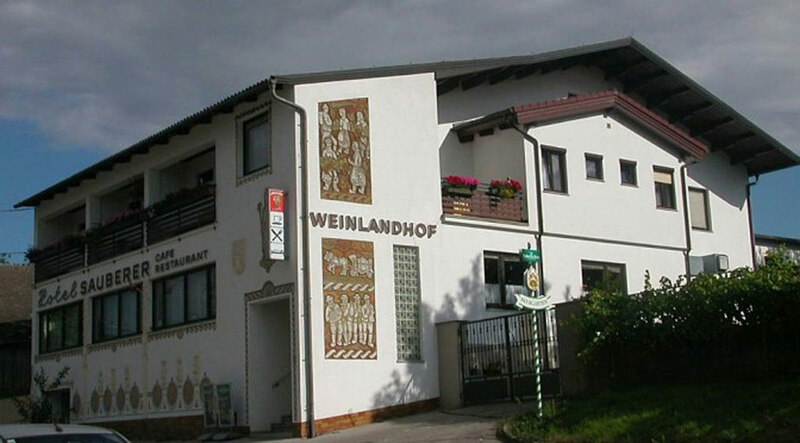 For pilgrims, the house is located directly at the Weinviertel way of Santiago. 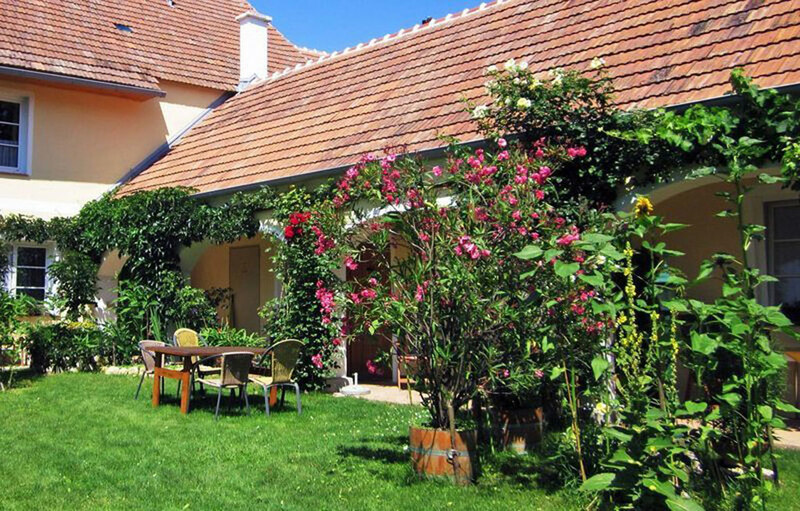 This holiday apartment is centrally located in the former Capuchin monastery, built in 1677. 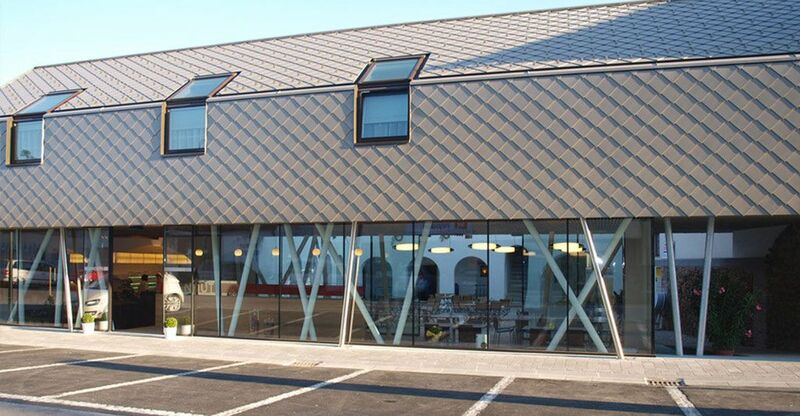 It was completely refurbished in 2011 with clay plaster, wooden floors and wooden furniture. 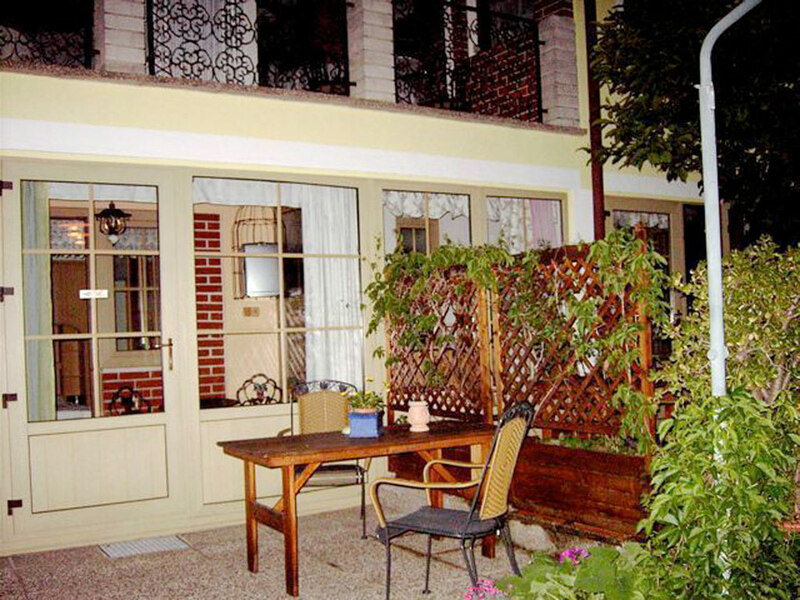 The apartment has 100 m2 with a bed-sit room and accommodates 2 – 4 persons. 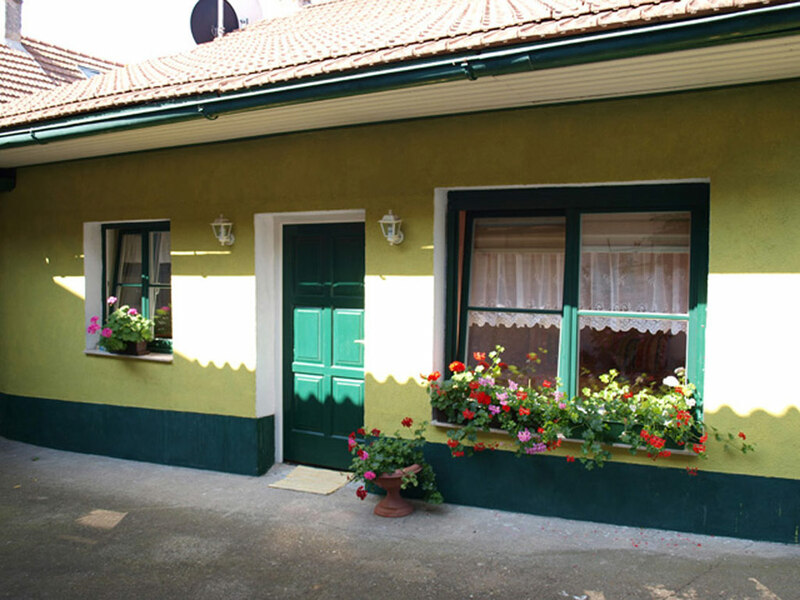 A comfortable new built holiday home, 2 fully equipped apartments (one with a winter garden) and 2 double rooms invite to stay a little longer. Each room has its own garden stretch. 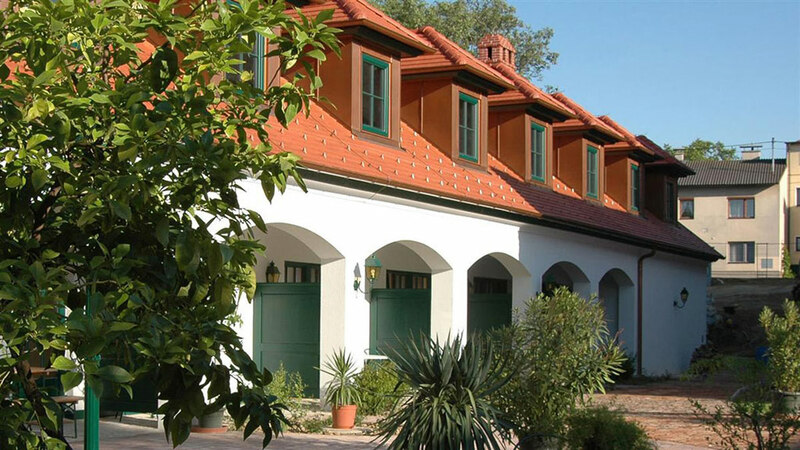 Brigitte and Friedrich Woditschka transformed the quiet home of their grand-parents into a guest house with a beautiful inner yard with view to the big garden and the vineyards. 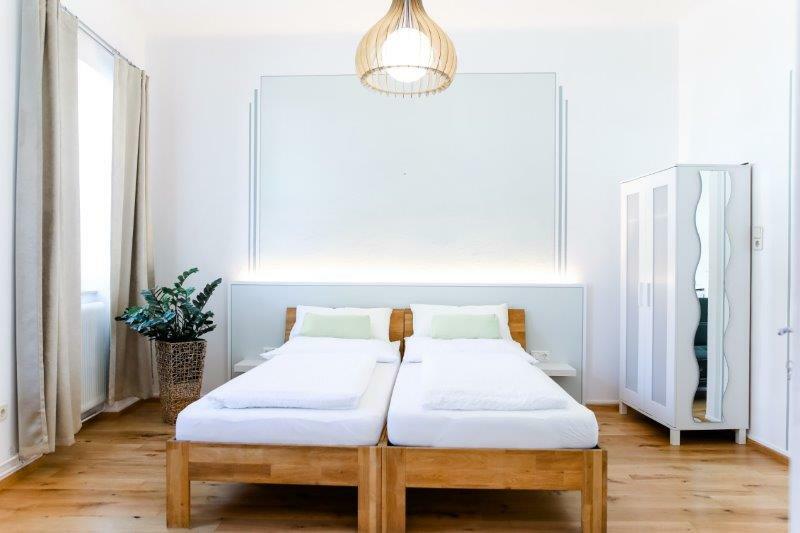 Enjoy large double rooms and a comfort room with spacious bathroom and a cosy relax area. There is nothing like relaxing and enjoying the flair of a paradise garden with a good glass of wine at this romantic home. All rooms here are equipped with satellite TV, showers and toilets. Parking space available in front of the house. 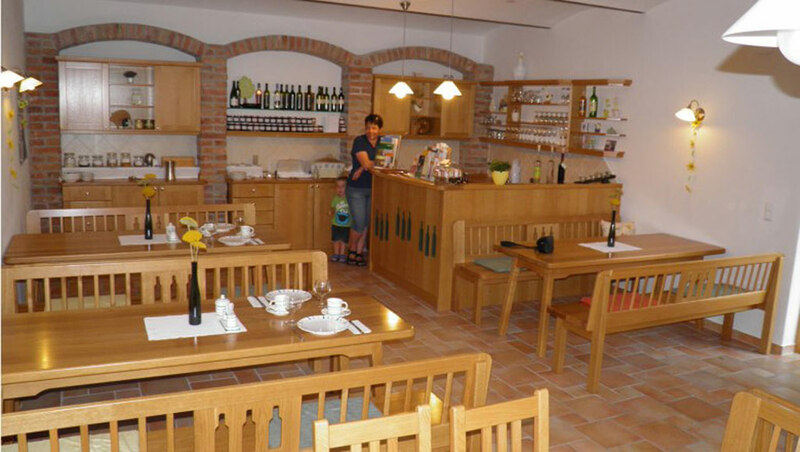 Guests are welcome with a glass of home-made wine.